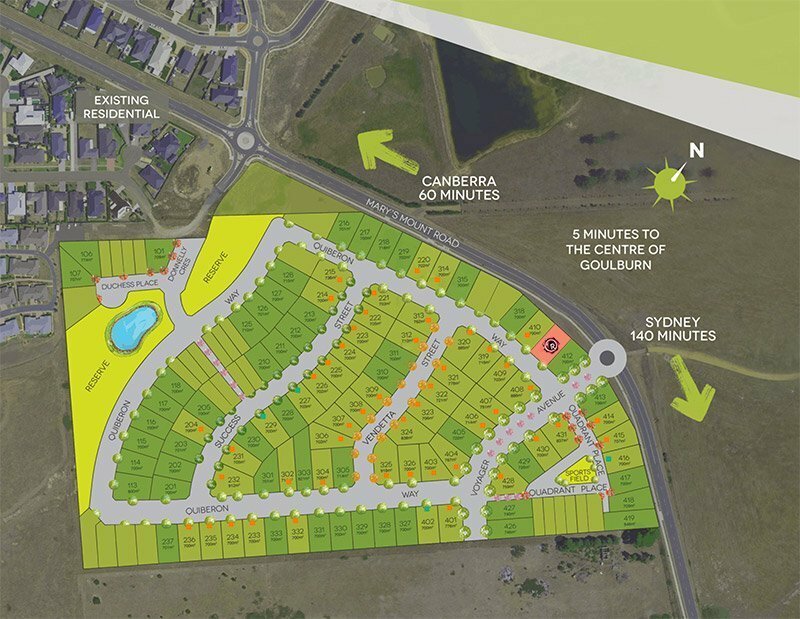 Come and visit Goulburn's newest display home from the regions most established builder. Regal Homes have been building in the area for over 45 years. 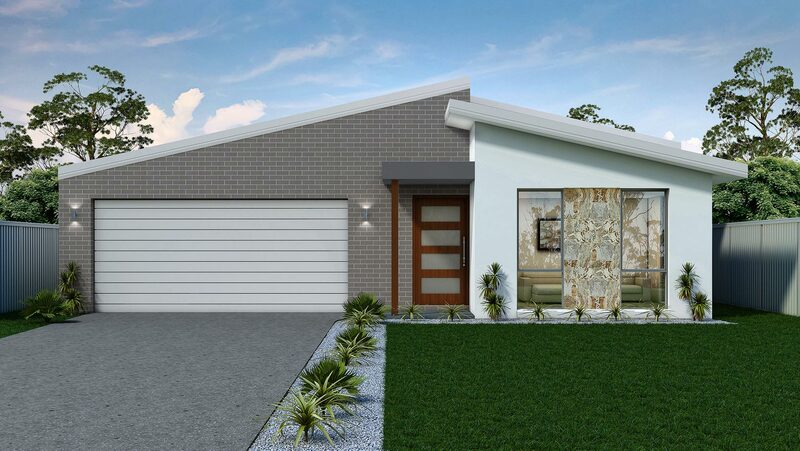 Our new display home located in the new Tillage Estate, showcases our Calypso design, and is a perfect home for those looking for excellent value without compromising on quality. 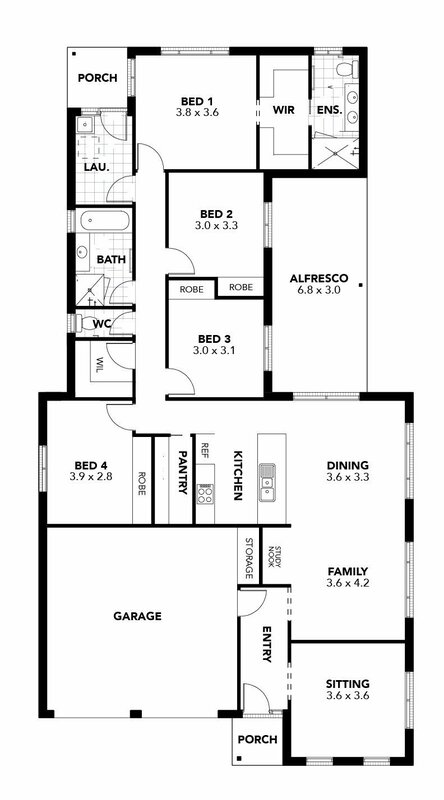 Visit our display home this weekend.